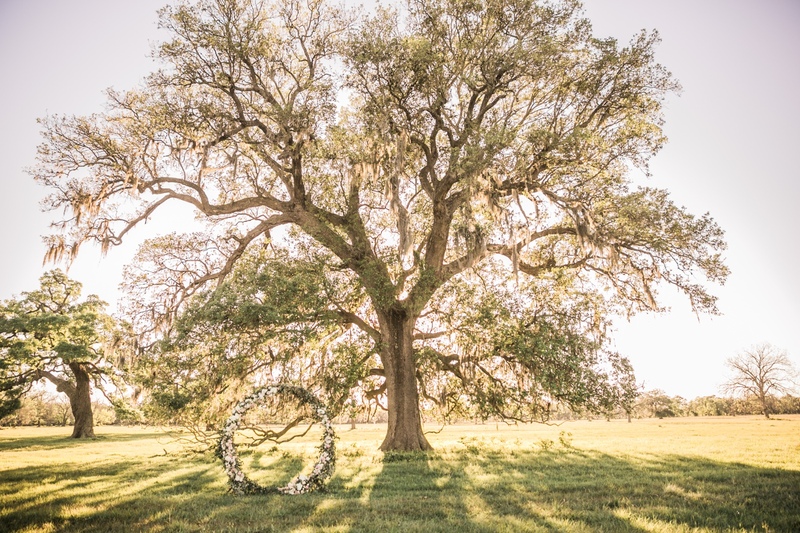 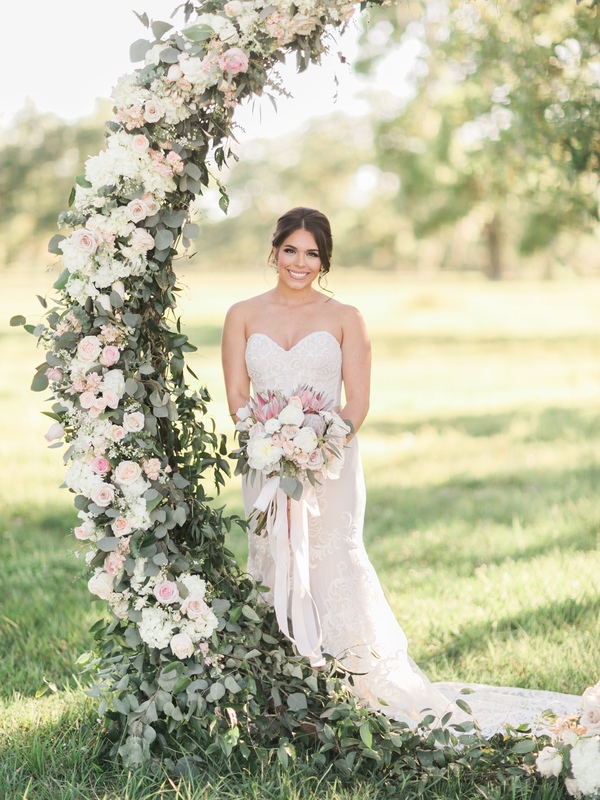 Kaycie's family owns Carter Florist in Conroe and what started with a “Do you think we could do this?” text from Kaycie turned into one of the most beautiful displays to ever be assembled on the ranch. 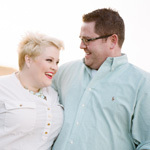 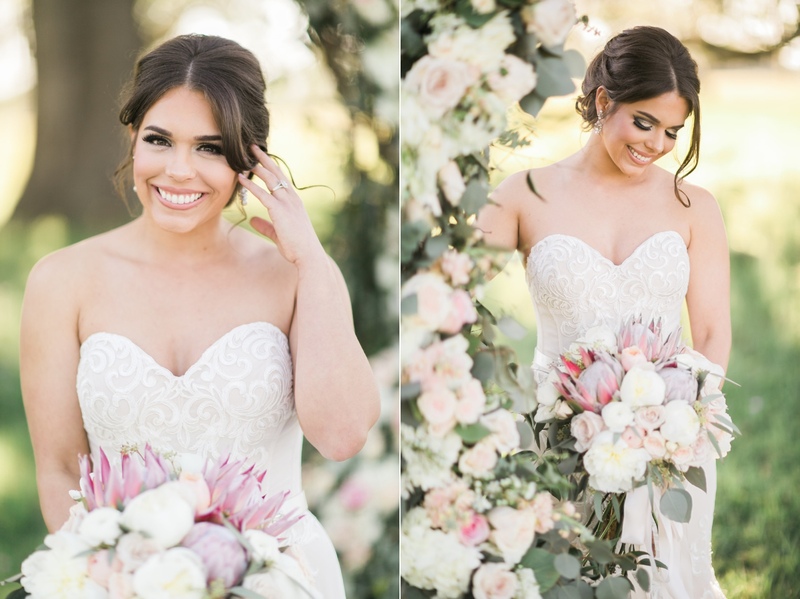 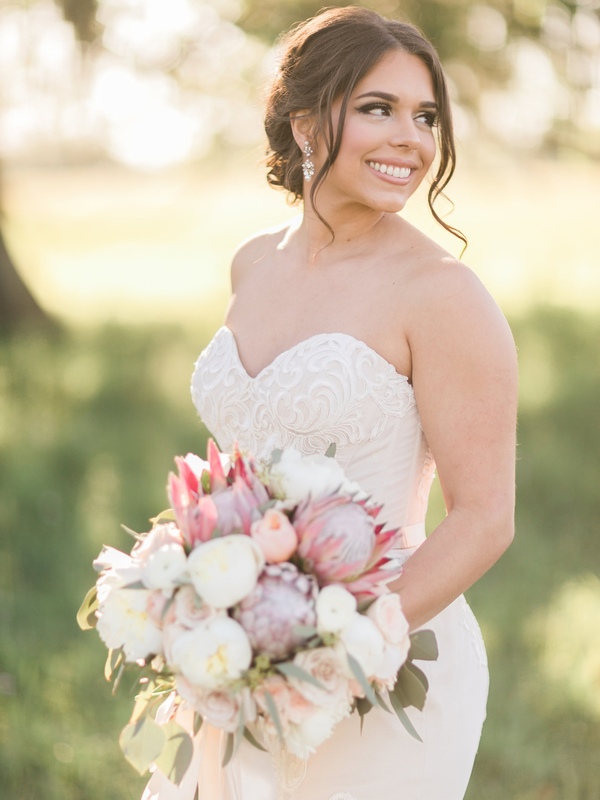 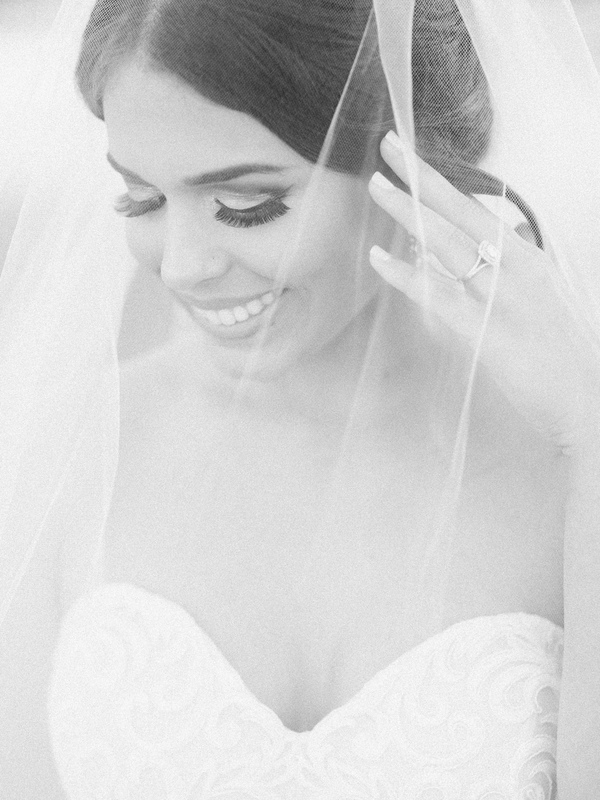 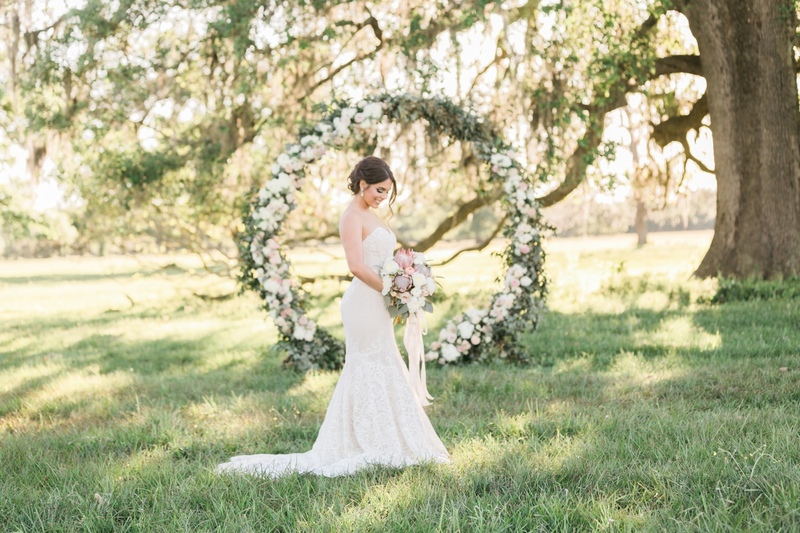 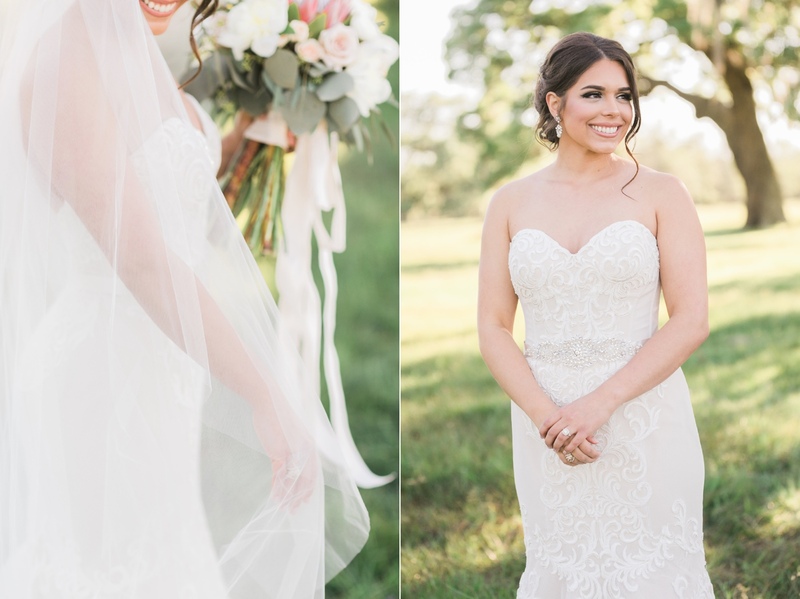 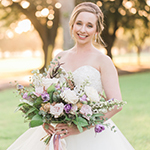 Her Watters dress paired with a larger-than-life floral wreath put this golden hour bridal session over the top. 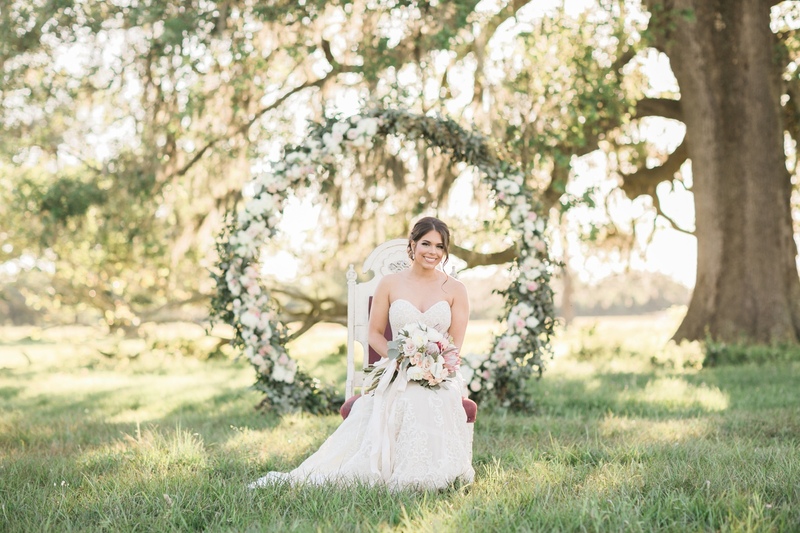 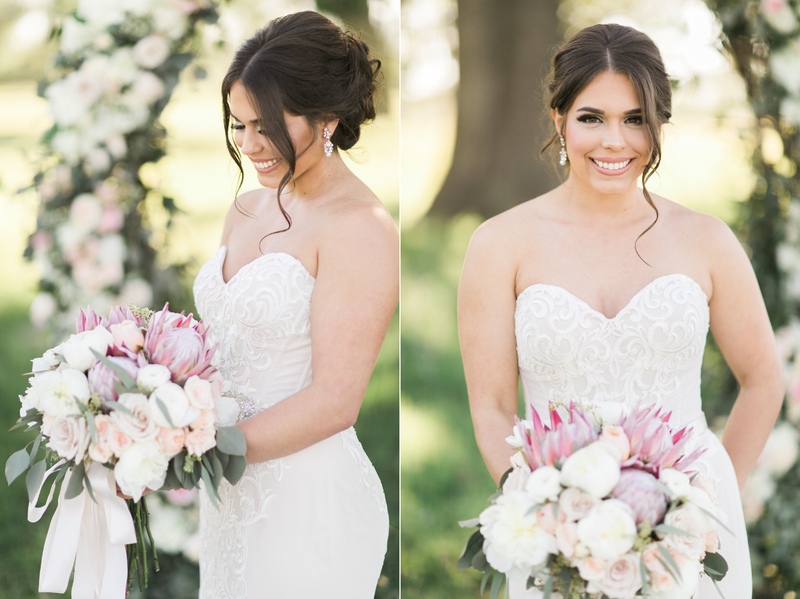 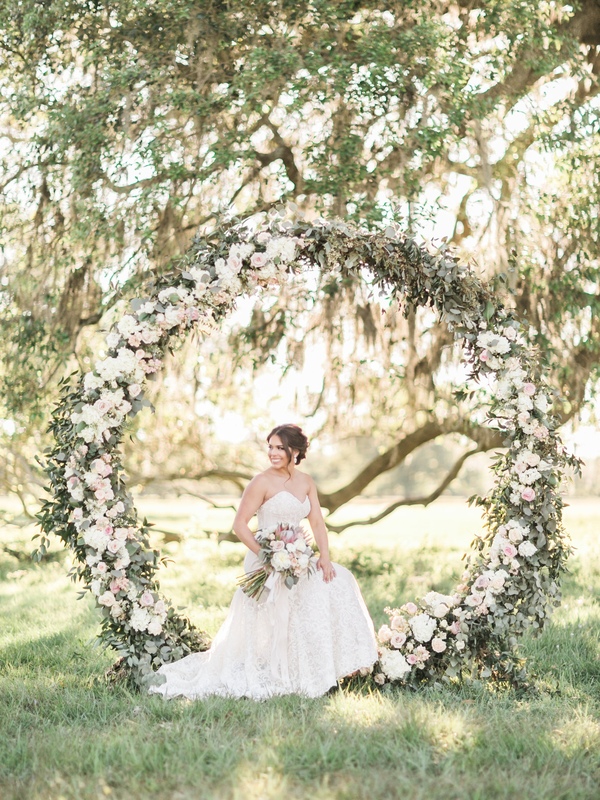 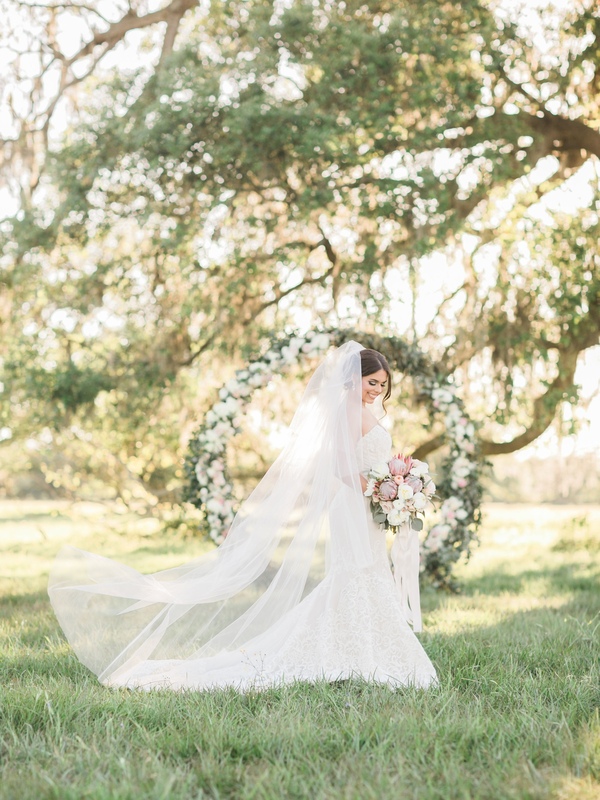 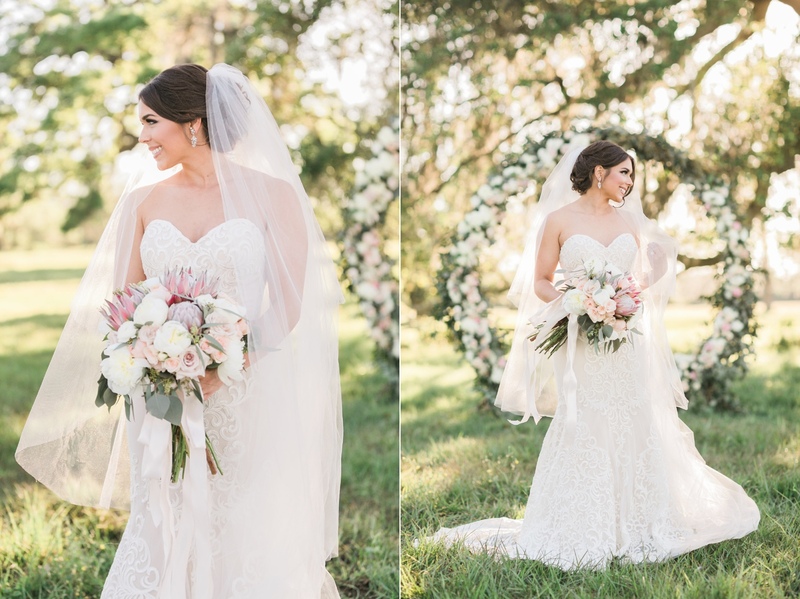 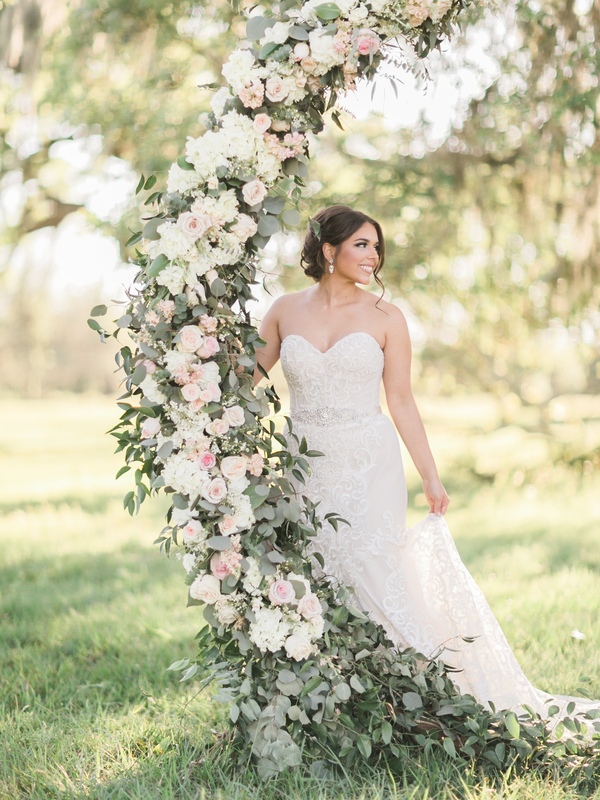 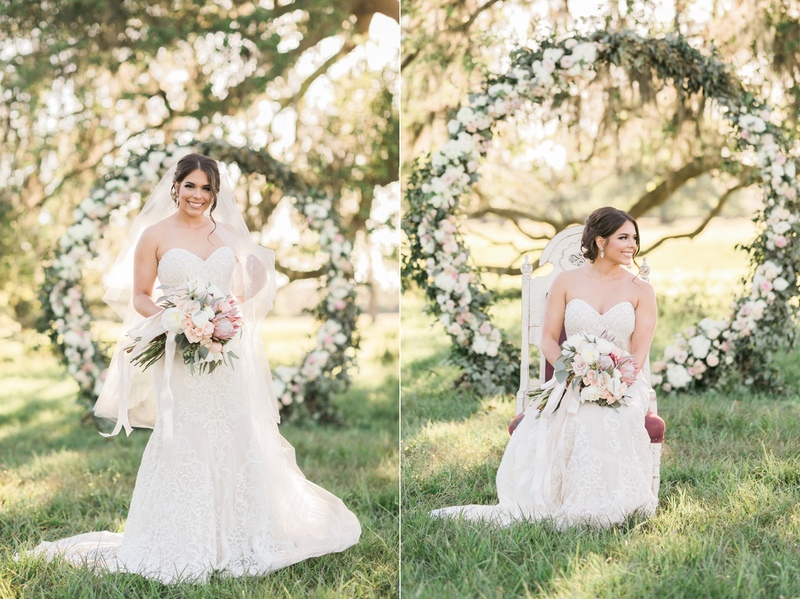 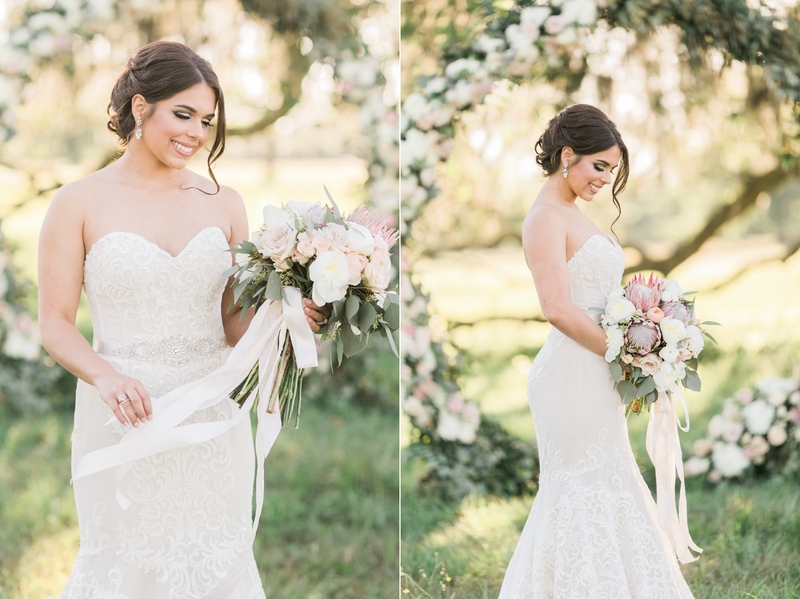 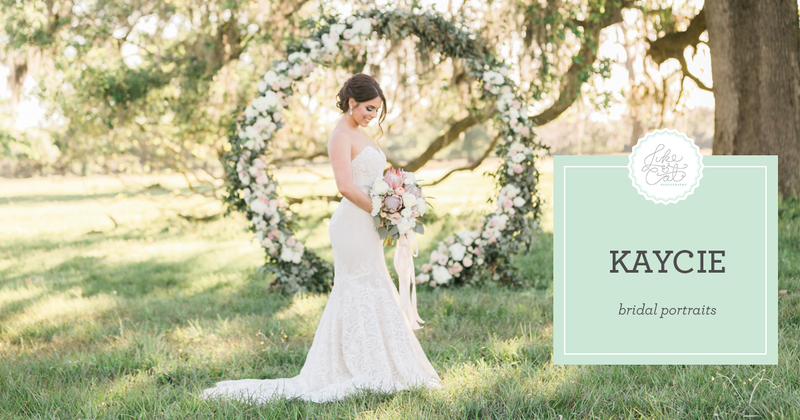 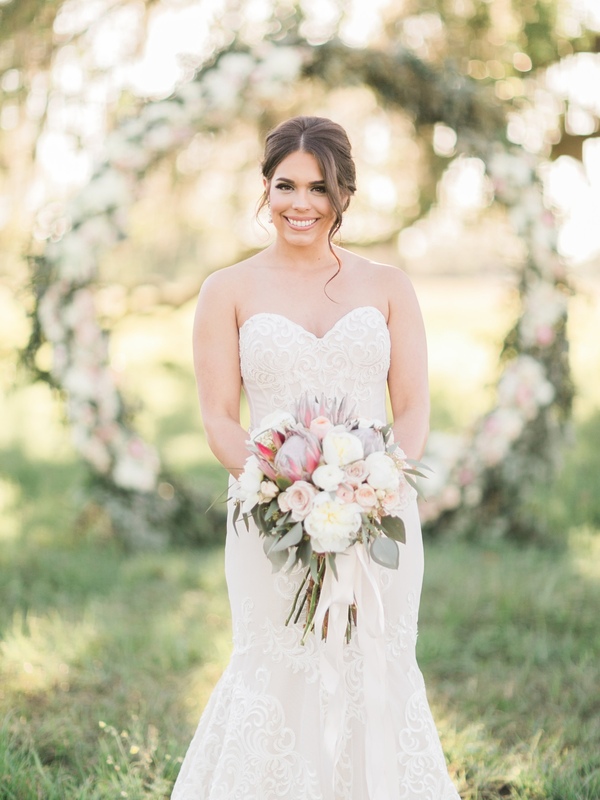 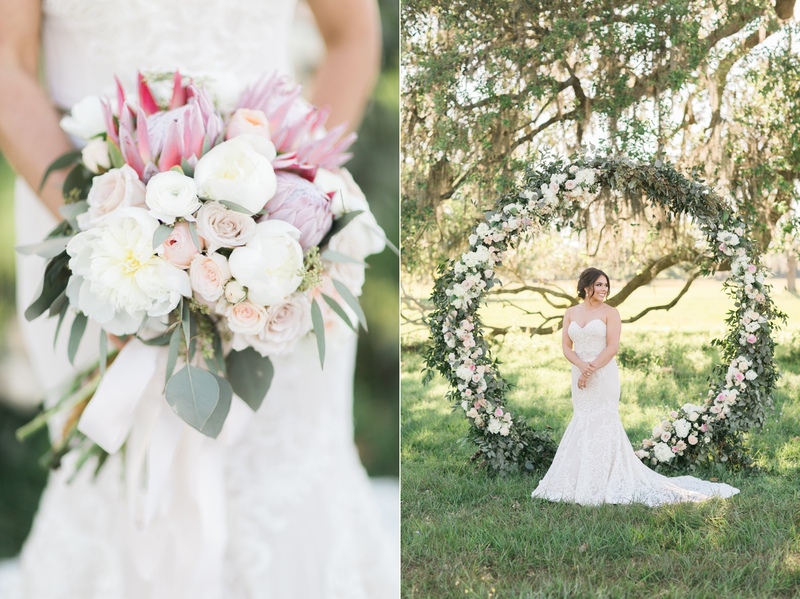 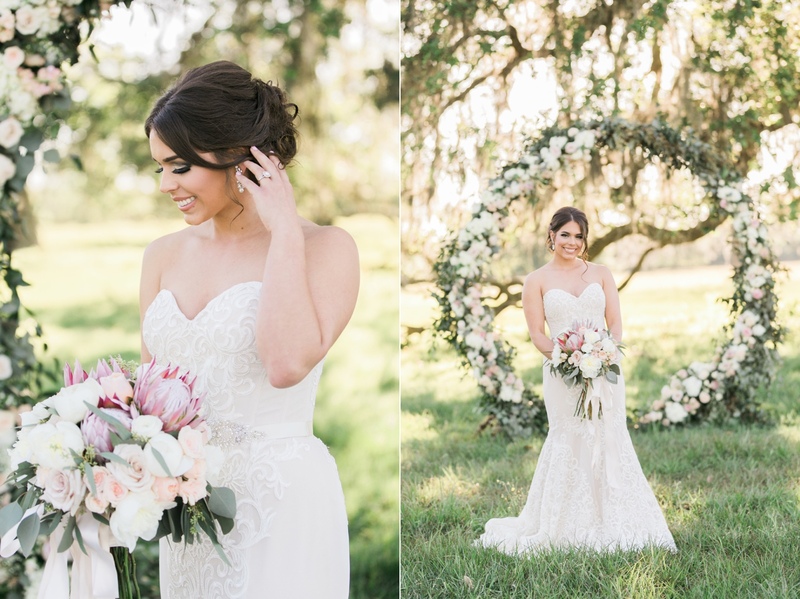 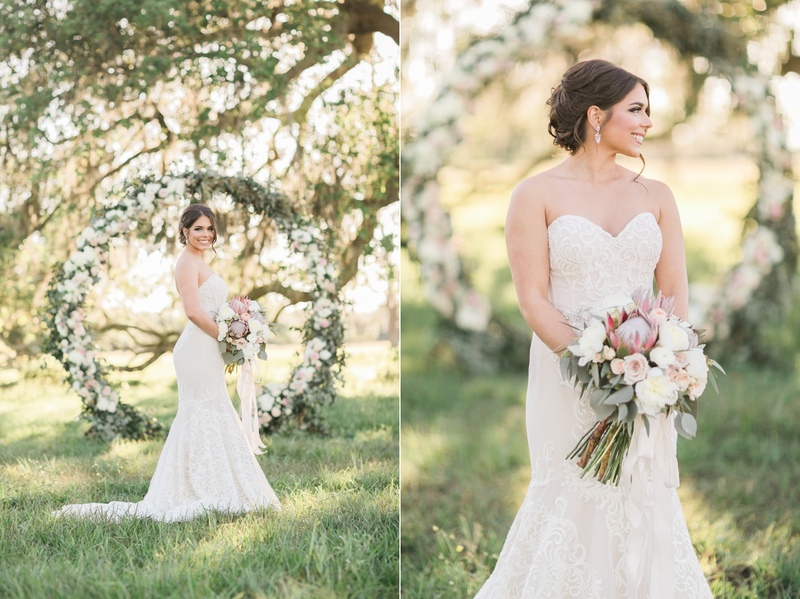 If you think that these florals were lavish, just wait until you see what the Carter family put together at their Olde Dobbin Station wedding!